Our Hybrid Services, at A Much Better Value. Here’s how we get the job done! – Power and Energy testing of the high voltage battery. – Electrical and diagnostic inspection of hybrid transmission, rotor and stator of the hybrid drive motor and generator. – Test and analyze transmission drive motor/power invertor system, and hybrid charging system. – Inspection of all cabling from battery packs for breakage, cuts, and wear. – Repair and replace as needed. Prices vary with parts required and labor time. Includes 2 cycles. Over time, the battery in your hybrid or electric vehicle may lose power or efficiency. To help detect any issues or concerns, it’s important to get your battery tested. 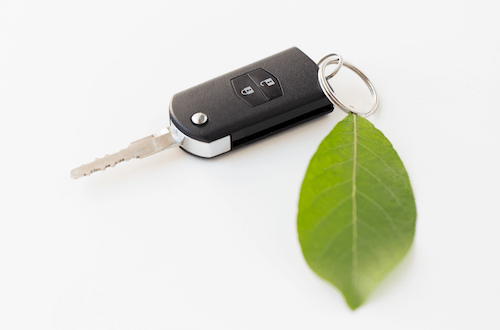 At Silver Lake Auto & Tire Centers, we know that your hybrid vehicle is different than the standard gas car. Our team has the training and qualifications needed to handle each repair and service. We provide power and energy testing, inspections, diagnostics and repairs. If needed, we are also able to restore your battery to as close to new as possible – extending the life and performance of your car. If you are in need of battery testing or a battery replacement, give our experts a call today! Our pledge to our customers: We pledge to provide a truthful and accurate HEV battery diagnosis that is based in science and technically accurate methods utilizing control software that provides documented p0wer and energy test results before and after the conditioning process is performed. We pledge to maintain the highest standards of workmanship and treat all customers with honesty and respect. We take our commitment of continuous enhancements to our training and methods seriously and promise to provide the highest quality and technically advanced hybrid service experience. Your Chevy hybrid deserves high-quality auto care, and it does no favors to expose your vehicle to services that aren’t specific to your hybrid. For your next hybrid repair or maintenance service, visit Silver Lakes Auto & Tire. 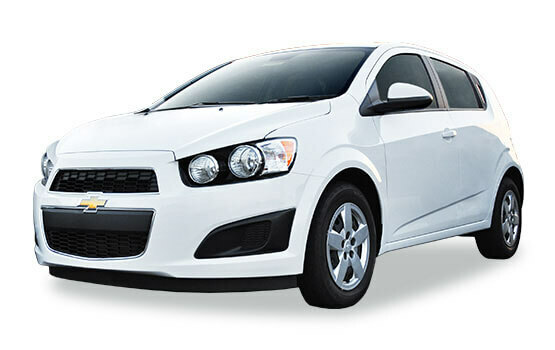 We accept all Chevy hybrid models like the Malibu and Volt. Ford hybrids require a specific repair and maintenance procedure to be properly serviced. Make sure you visit Silver Lakes Auto & Tire, as our team uses brand-approved tools and service techniques to ensure you get the best from your hybrid. 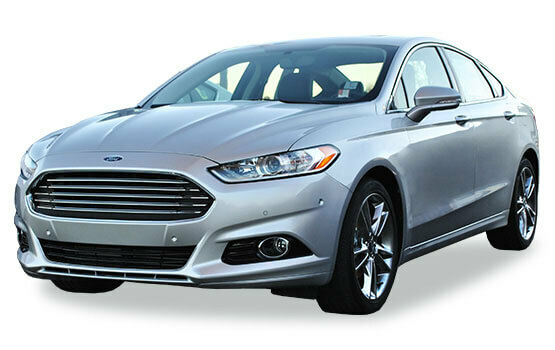 We accept all Ford hybrid models like the Fusion and C-MAX. 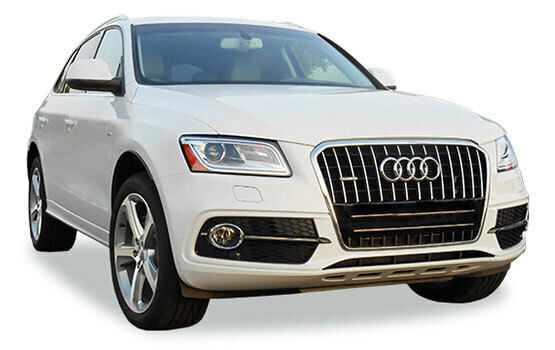 At Silver Lakes Auto & Tire, we can provide your Audi hybrid with the personalized auto care it needs. 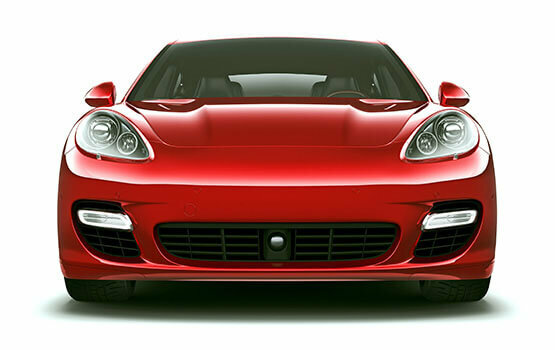 Using state-of-the-art tools and diagnostic equipment, we’ll give your vehicle the brand-specific services it needs. We service any Audi hybrid model you may have, whether it’s the A8 or Q5. Hybrid vehicles need a specific type of auto care in order to meet their full potential. 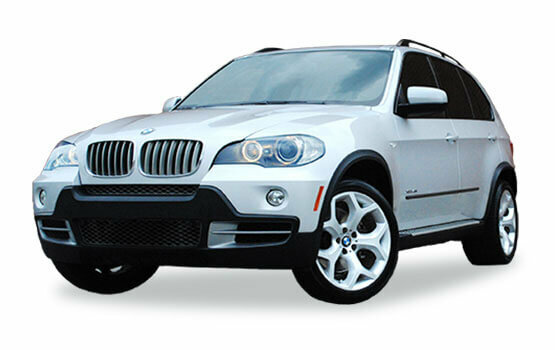 At Silver Lakes Auto & Tire, we provide the particular services your BMW hybrid requires by using the latest tools and service techniques. We service any BMW model you have, including the X5 and I8. Your Lexus hybrid requires a different kind of auto care for it to be properly serviced. At Silver Lakes Auto & Tire, we utilize brand-specific resources, equipment, and service techniques to provide your hybrid with just that. 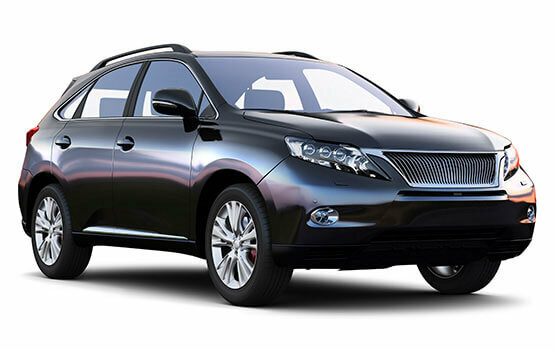 We accept all Lexus hybrid models, including the GS and ES models. 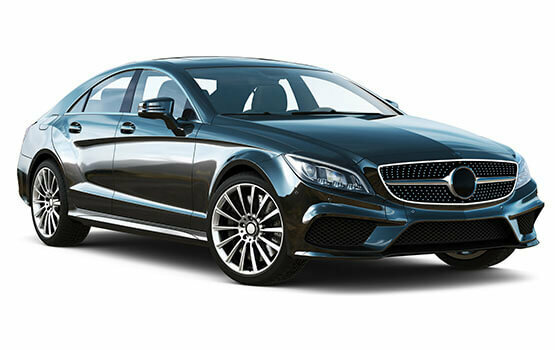 At Silver Lakes Auto & Tire, we know your Mercedes-Benz hybrid is an automotive masterpiece. We utilize the latest, brand-specific tools, parts, and service techniques to provide your hybrid with the auto care it requires. We accept all Mercedes-Benz hybrid models, including the C, S, and GLE class models. Silver Lakes Auto & Tire knows how to properly service your Chevrolet Malibu. 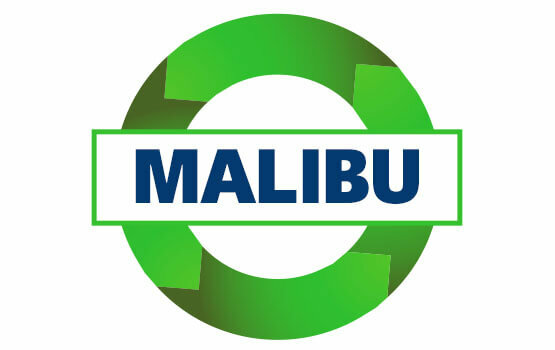 By using state-of-the-art equipment, resources, and service practices, we make sure your Malibu is performing at its best. We accept all Chevy Malibus, including the 2019 model! 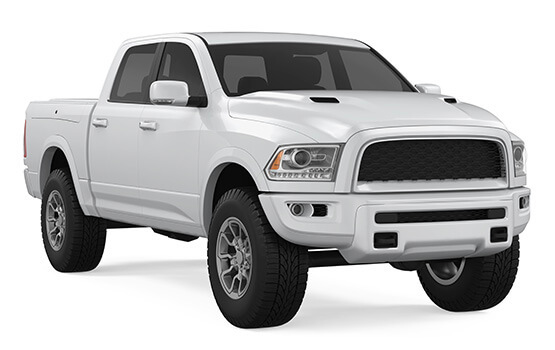 At Silver Lakes Auto & Tire, we know how to properly care for your Dodge hybrid vehicle. We use brand-approved tools and service techniques to ensure your vehicle is performing at its best. We accept all Dodge hybrid models, including the Durango! 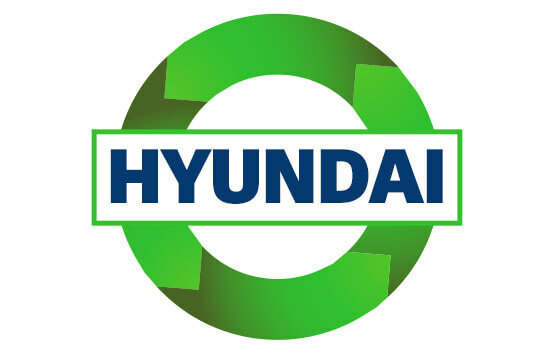 At Silver Lakes Auto & Tire, we know what it takes to properly service your Hyundai hybrid. 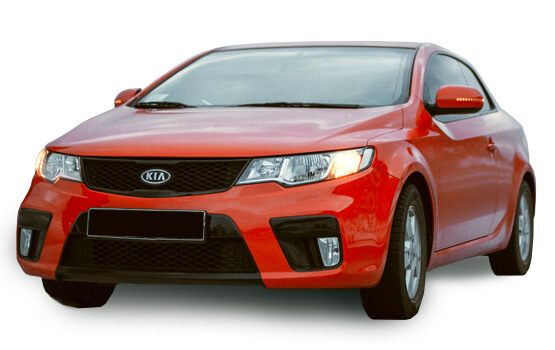 Using the latest repair and maintenance equipment, we handle any issue your vehicle may have. We take in all Hyundai hybrid models, including the Ioniq and Sonata. 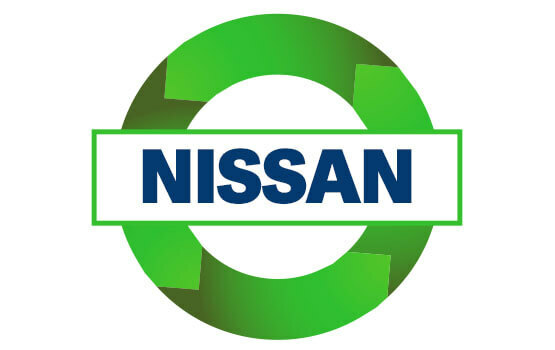 Your Nissan hybrid requires special auto care services in order to meet its full potential. At Silver Lakes Auto & Tire, our automotive team will have the brand-specific services your hybrid needs. Our facility accepts all Nissan hybrid models, including the Rogue! Due to their elaborate design, Porsche hybrids require special auto services to maintain optimal function. Silver Lakes Auto & Tire utilizes the latest, brand-specific tools and service techniques to ensure your hybrid is operating at its best. We service all Porsche hybrid vehicles, including the Cayenne and Panamera hybrid models. Your Toyota hybrid needs a particular kind of auto care to operate at its best. At Silver Lakes Auto & Tire, we use the latest tools, parts, and service practice to provide your Toyota with the particular care you’re looking for. 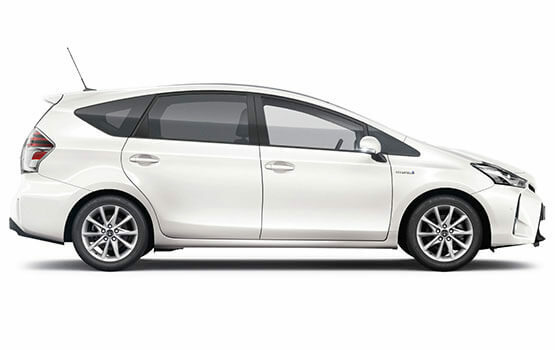 We accept all Toyota hybrid models, including the iconic Camry and Prius.